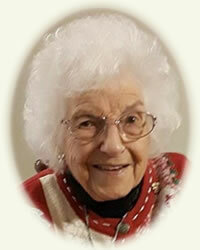 Obituary for Catherine M. "Kitty" London Werth | Rhoney Funeral Home, Inc.
on April 12, 1924, a daughter of the late Hugo and Pearl [Scofield] Schaar. gardening and doing all types of needlepoint. She was the wife of the late Claude Werth and the late Clifford London. great grandchildren, nieces and nephews. with the Rev. Matthew Kofahl officiating. Memorials may be made in her name to Hope United Methodist Church. Interment in Memorial Park Cemetery, Lewiston, NY.